Hey Buddy!, I found this information for you: "Spaghetti – An Open Source Web Application Security Scanner". 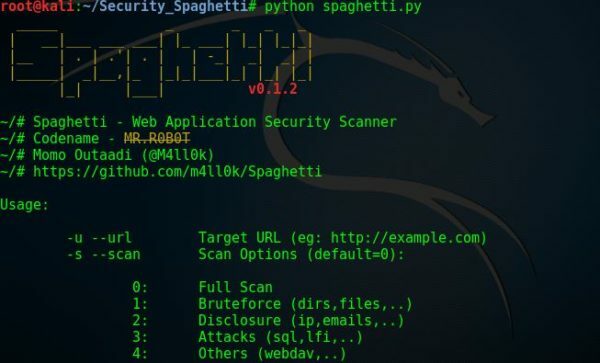 Here is the website link: https://hacknews.co/tools/20190411/spaghetti-an-open-source-web-application-security-scanner.html. Thank you.